R3HAB has put his fresh sping on A Touch Of Class's hit single ATC-Around The World and it is a beauty! 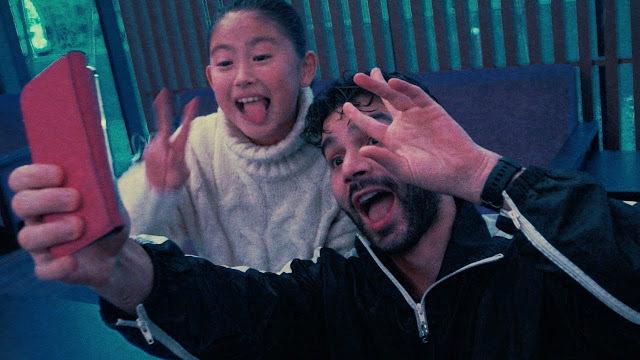 Working closely with A Touch of Class, R3HAB opens the song with the same catchy and intro and otherworldly vocals, and then incorporates a driving, funky house bassline, and instrumental melodies to turn the song into a club-friendly gem. I am loving this fresh take to this stunning anthem and you can check out its official music video below!